Have you ever watched the film Fifty Shades of Grey? 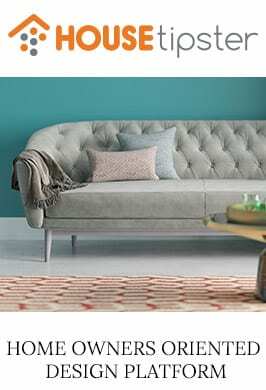 If so, then you’ve seen Covet House products in action. 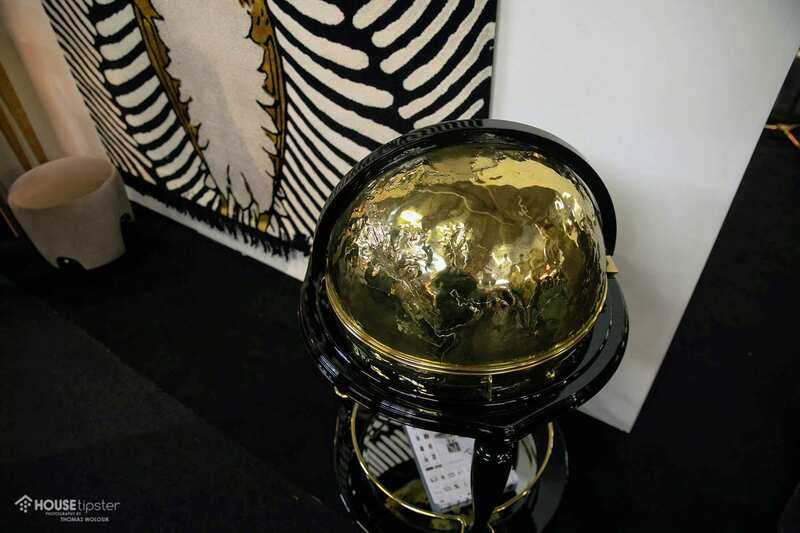 Covet House, a contemporary design umbrella encompassing 11 exclusive, highly curated brands such as Boca do Lobo, Brabbu, Delightfull, and Essential Home was responsible for the set design from one of Hollywood’s raciest mainstream films. 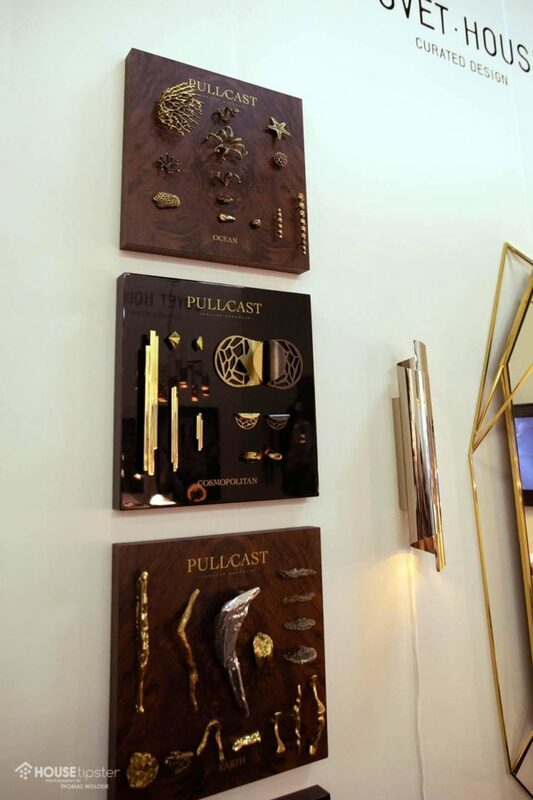 The company, which has seen global exponential growth in recent years, was on-site at the Architectural Digest Design Show 2019 in New York City, showing off their robust product lineup. 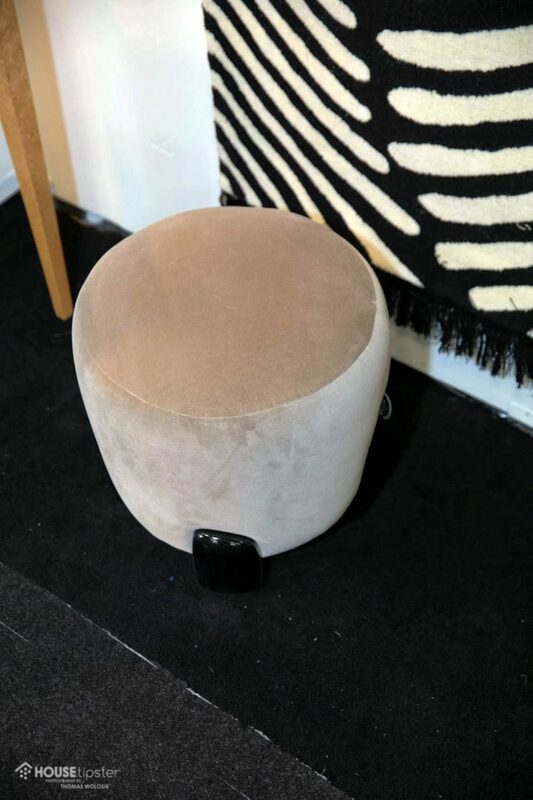 Dídia Sousa, US marketing manager for Covet House NYC, spoke with House Tipster host Yvette Irene about the brand’s furniture, lighting, and accessory brands, as well as their high-tech, designer-focused marketing tools. Catering to the interior design community, Covet House offers an assortment of contemporary products with designer touches. Take Boca do Lobo’s Odette Sofa; this modern masterpiece features sensual curves inspired by the Tchaikovsky ballet Swan Lake. 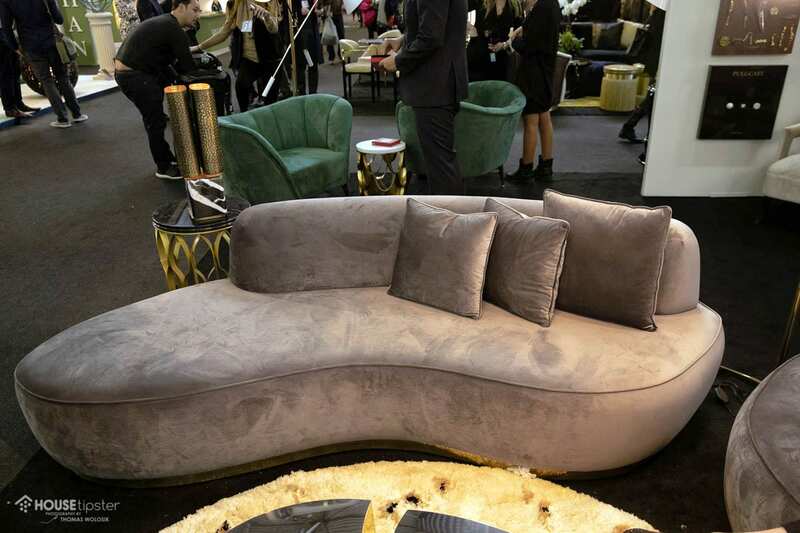 “Odette Sofa tells the story of a princess turned into a swan by an evil sorcerer’s curse.” The piece is set to play an integral role in 172 Madison, a staging project with Tessler Developments. Another signature piece from the AD Design Show 2019 was the emblazoned Lapiaz table, which mimics the natural formation of karst in limestone and other rocks. Unlike some companies that produce one or two statement pieces, virtually everything designed for Covet House could hold the same title. 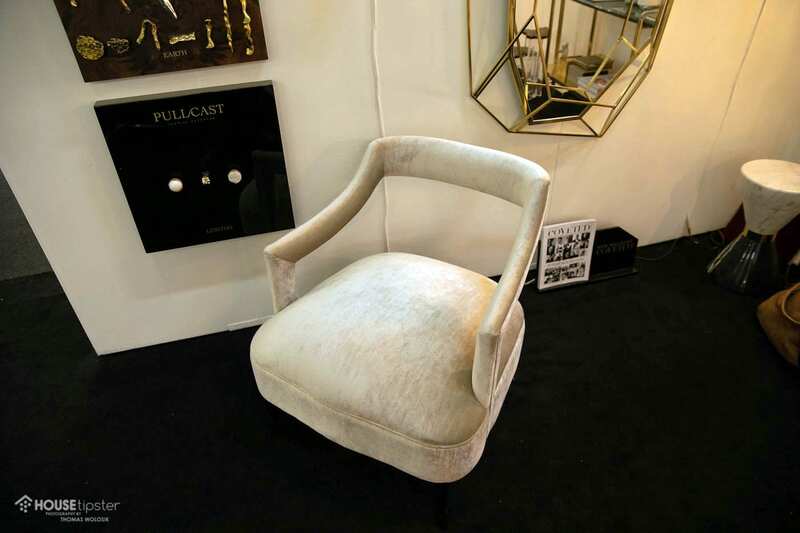 Velvet and faux suede armchairs from Brabbu, Covet House’s trendsetting brand, and a conversation-starting bar were just a few of the numerous pieces that drew the attention of expo crowds. “We’re all about conversation pieces,” Dídia explained. Since Covet House caters specifically to the design crowd, they’re working hard to make the buying and selling process as seamless as possible. “We want designers and users to come to one place. They don’t have to search everywhere to get a traveled, acquired feel.” And aside from curating the ultimate collection of goods, Covet House is also providing their customers unique marketing tools to maximize their experience, and strong customization options that put designers in the driver’s seat. 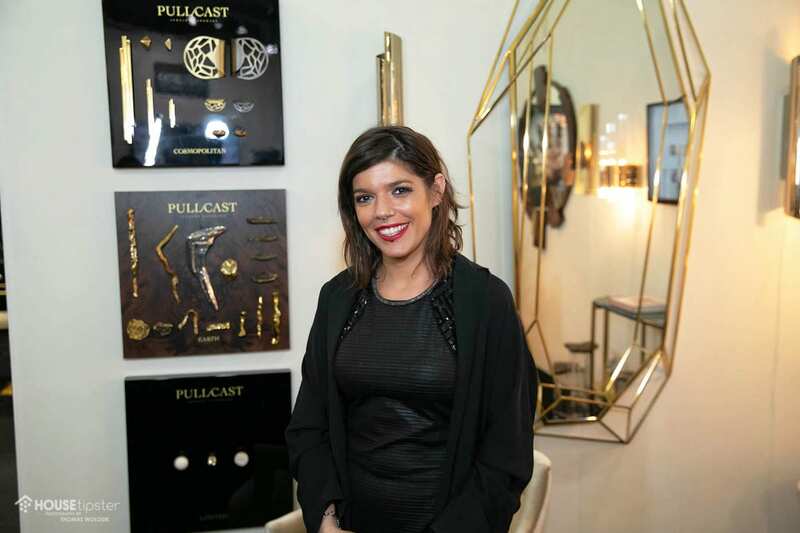 For more of the latest news and product spotlights from Covet House, make sure to check out the exclusive House Tipster Industry LIVE episode we filmed with Dídia Sousa at the brand’s booth. Press play on the Facebook video below to get started.